We are excited to announce the return of some of your old favourites. 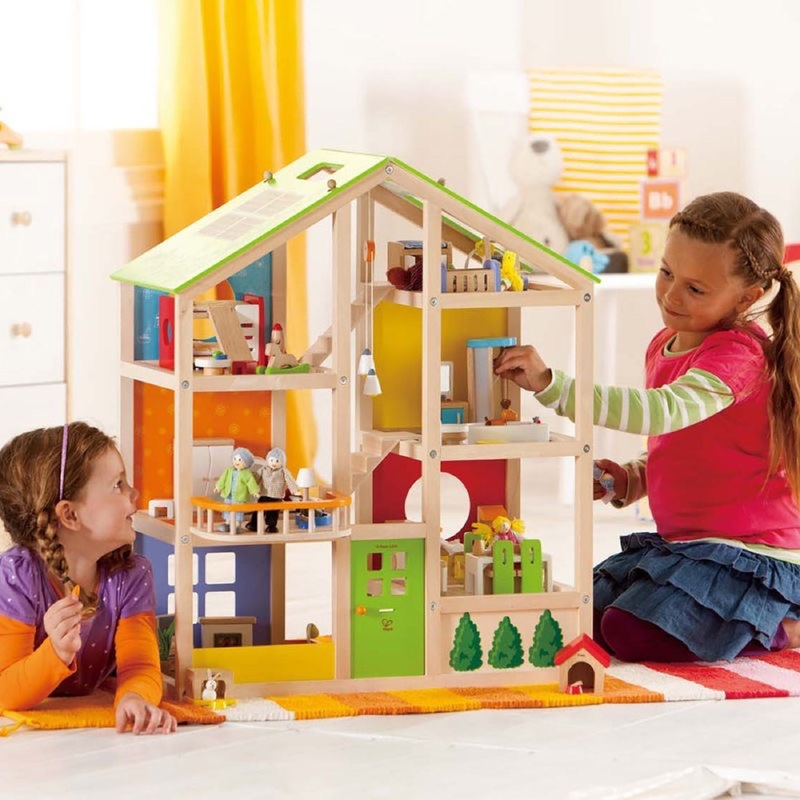 At the request of our customers we have brought Hape Doll’s House furniture and accessories back to our store. 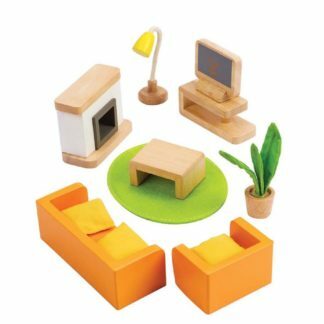 The Hape Doll’s House furniture is high quality wooden, chunky wooden furniture. Fun, modern and simplistic designs that are ideal for smaller children. The scale is approximately 1:12. Jazz up your living room with the Hape Media Room. With it’s orange sofa, yellow cushions and green rug it is certain to brighten up the room. Comes complete with TV, lamp, coffee table and pot plant. 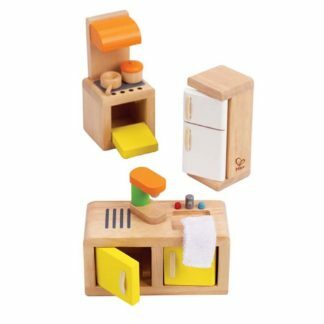 For the kitchen how about Hape’s Kitchen set. Comes complete with cooker, fridge feeezer and cupboards/sink unit. It also comes with little wooden cooking pans and a coffee machine. Add a little style to your Dining Room with the Hape Dining Room Set. On trend design table and chairs will certainly bring a bit of class to the room. And is complemented beautifully by the dresser. This 23 piece set comes complete with little wooden coffee pot, mugs, plates. There are even tiny little knives and forks. Rub a dub dub… The Hape bathroom set comes complete with a little duck for your tub. 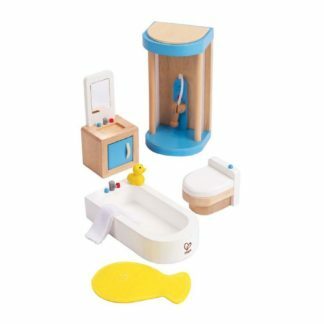 This seven piece set includes bath, toilet, free standing shower, sink unit, duck, bath towel and a fish shaped mat. For the bedroom Hape have several bedroom sets so there is sure to be one just right for you. There is the Hape Master Bedroom set. 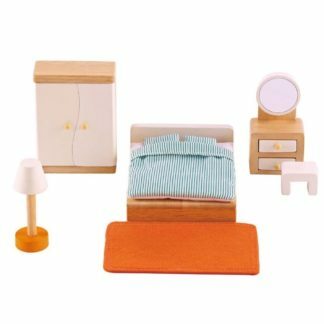 A stylish yet simplistic design, this six piece set has everything you need to dress your room. 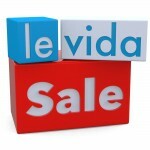 Set contains a double bed, wardrobe, dressing table, stool, lamp and rug. It even comes with a bed cover and two pillows. 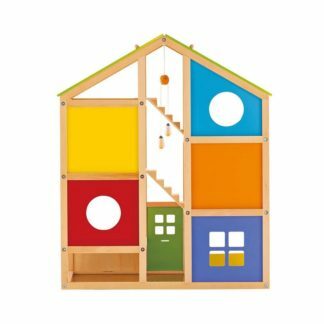 The Hape Children’s room set is sure to be a hit. This fun modern design would certainly make the children in your doll family very happy. The set has a fun bunk bed complete with slide, small table and stools, brightly coloured rug. It comes complete with a selection of toys for your doll’s to play with. Then the final option for your bedroom is the Hape Baby’s Room. 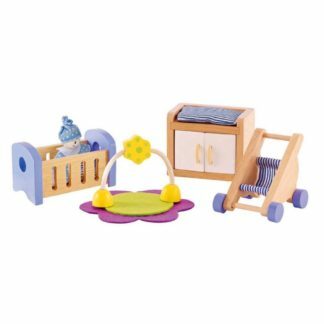 A lovely little set which comes complete with a cot, play gym and play mat. A baby changing unit and a stroller. The set also includes a baby doll. And of course what good is all that furniture without a house to put it all in? Look out for more exciting sets and accessories coming very soon….